This week, partner airline Virgin Atlantic hit a massive milestone – with the installation of our 2Ku technology on their final aircraft, they became the first airline in Europe to offer full-fleet Wi-Fi connectivity. 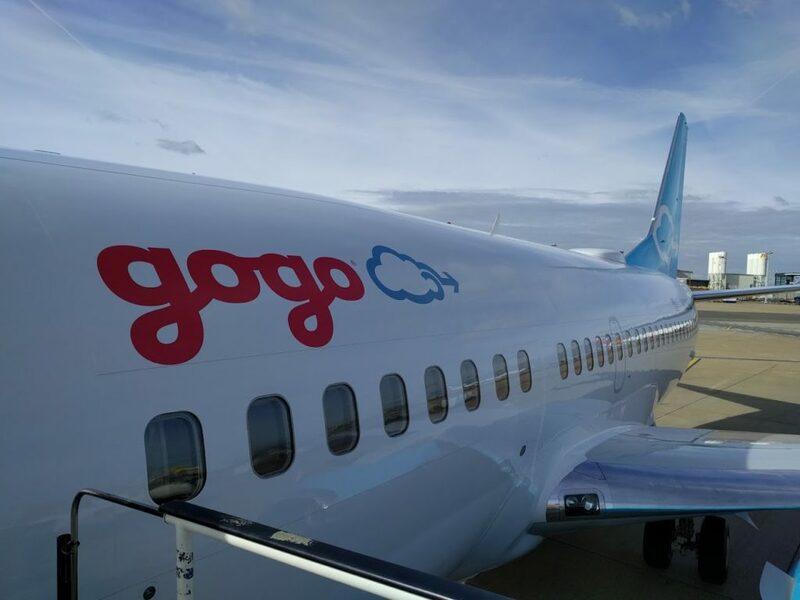 The airline is connected through two different providers, and you’ll find Gogo on the bulk of the fleet, covering all of their Airbus A330 and A340 aircraft as well as their Boeing 747’s. 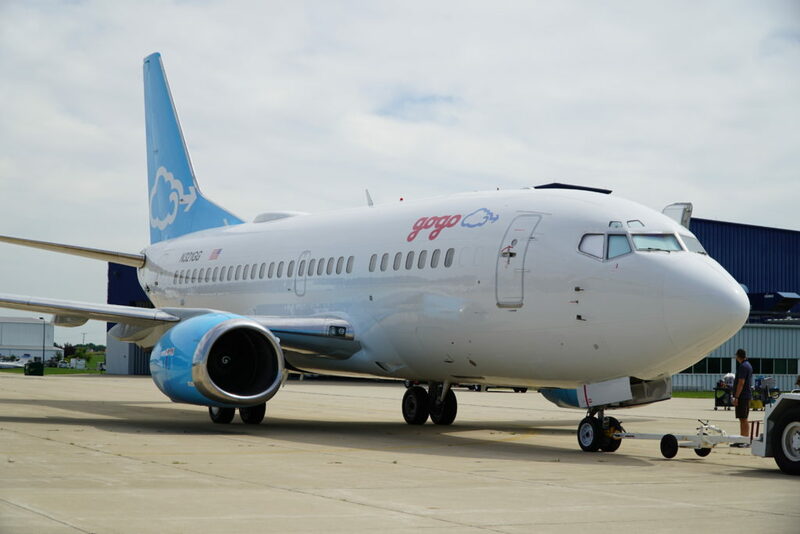 Connectivity on these aircraft is provided through Gogo’s 2Ku technology, allowing for global coverage with broadband speeds. 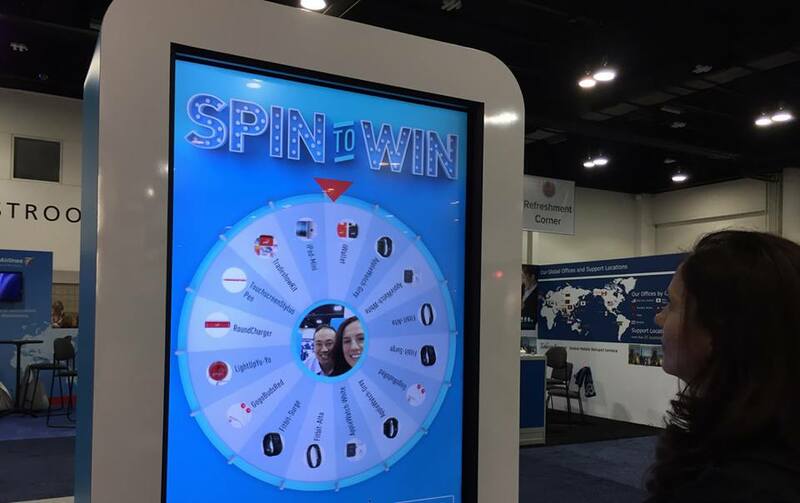 If you are interested in the technology behind this innovative product, visit our blog for a roundup of recent articles. When connected through 2Ku, the airline offers a variety of pricing options. These include a full-flight messaging pass as well as a full flight “max” option with enough speed to allow for streaming movies, music and more. On behalf of everyone here at Gogo, we’d like to congratulate Virgin Atlantic on their milestone, and welcome them to the Gogo family.